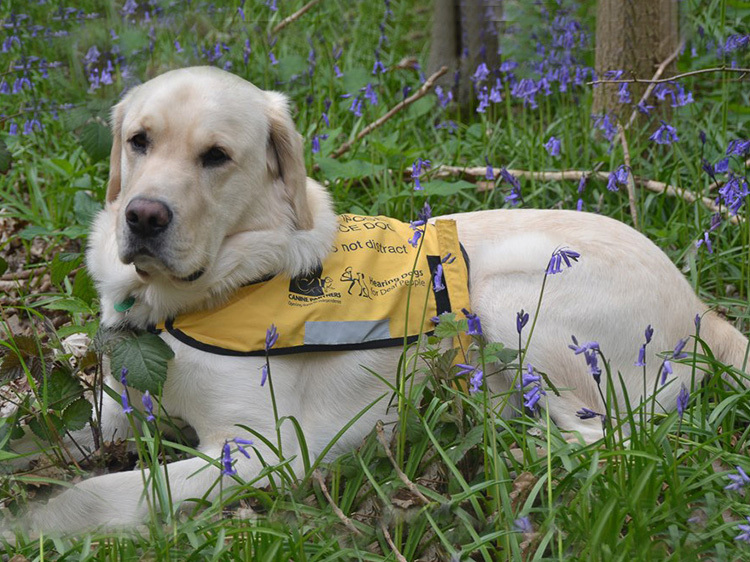 We work with our colleagues at The Guide Dogs for the Blind Association to train dual purpose dogs for those people who have physical disabilities and are blind or partially sighted. 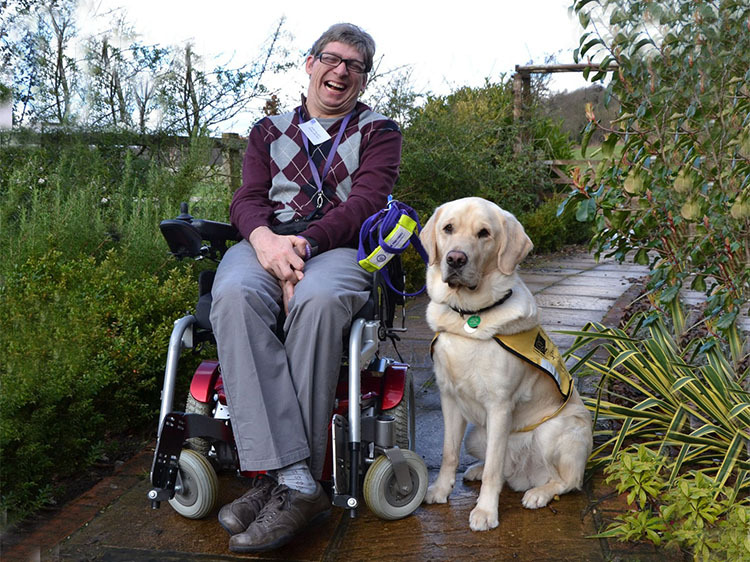 Similarly we combine with Hearing Dogs for Deaf People for people who have a hearing loss and are physically disabled. We also keep in close contact with other disability charities, working together to raise awareness of a variety of conditions. From time to time we may select a puppy or young dog from a rescue organisation. In order to help members of the armed services community who have a physical disability, we work closely with Help for Heroes and The Royal British Legion and other Forces charities. Our associate membership of COBSEO, The Confederation of Service Charities, reflects this aspect of our work.